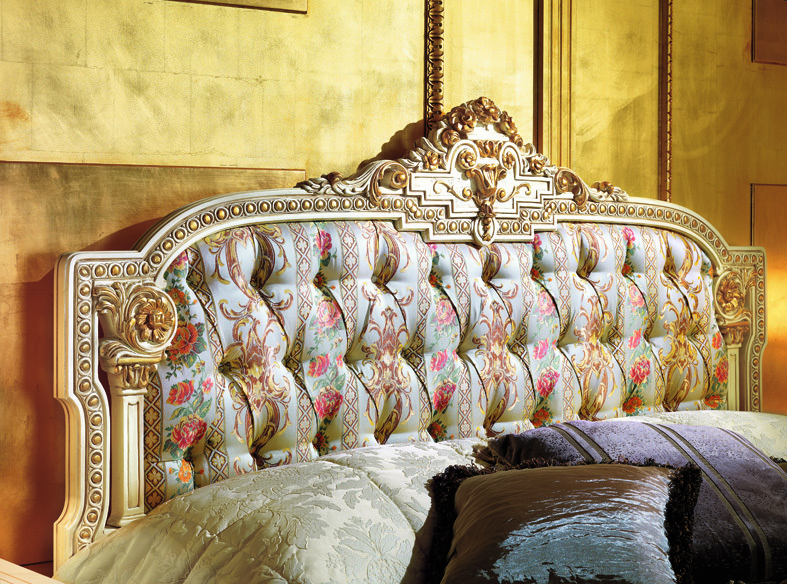 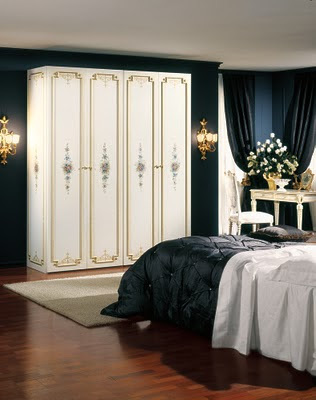 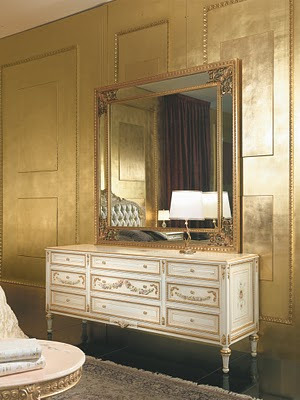 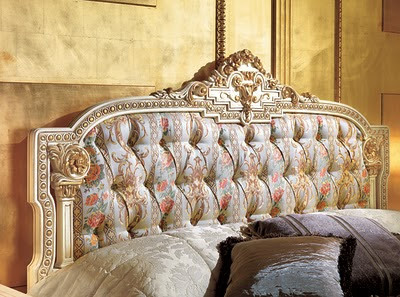 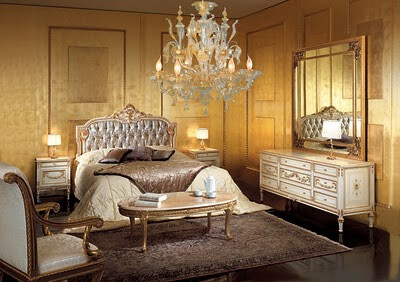 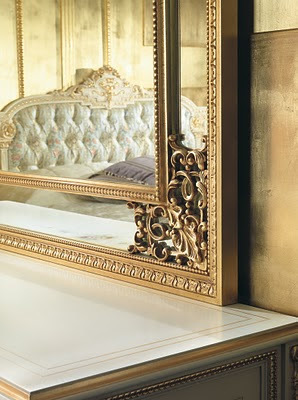 Bedroom in Venetian Baroque Style wholly hand carved out from solid wood see also " Dining room in baroque style " . 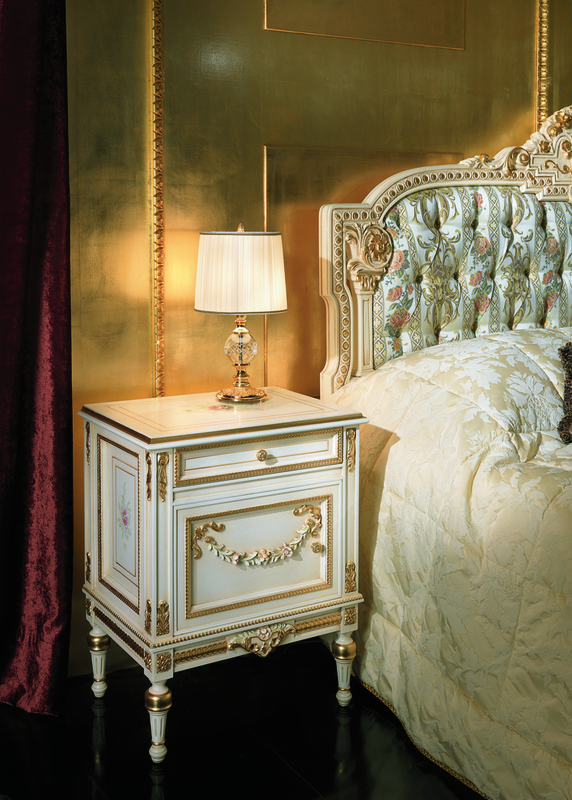 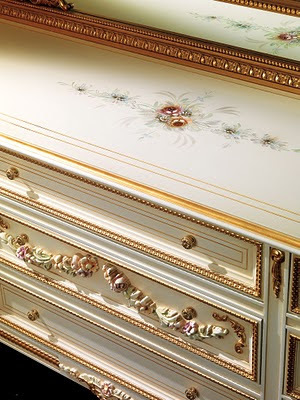 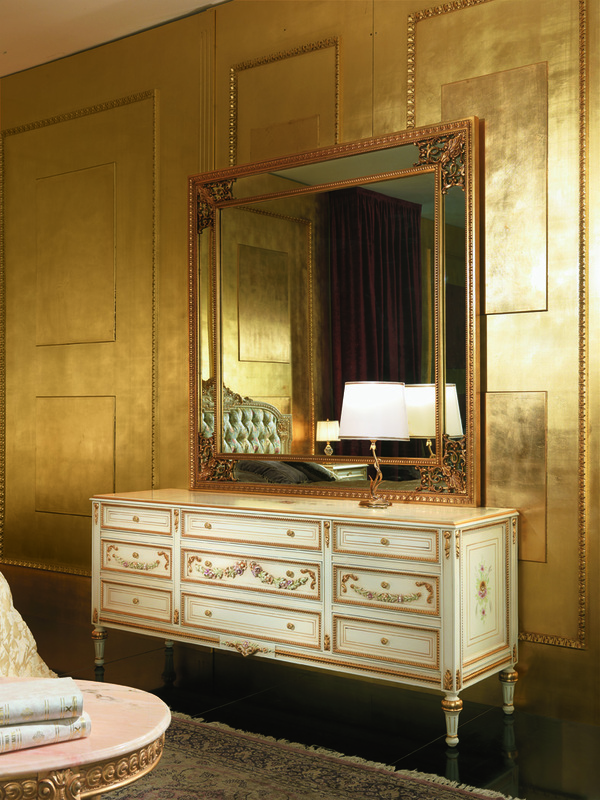 The delicate hues of the fabrics finely match with the patina ivory lacquering of the furnishings and give further importance to the golden carvings and the precious hand painted decorations. This is amazing collection of the bedroom and this is fantastic design and colour selection is amazing .This is great post..